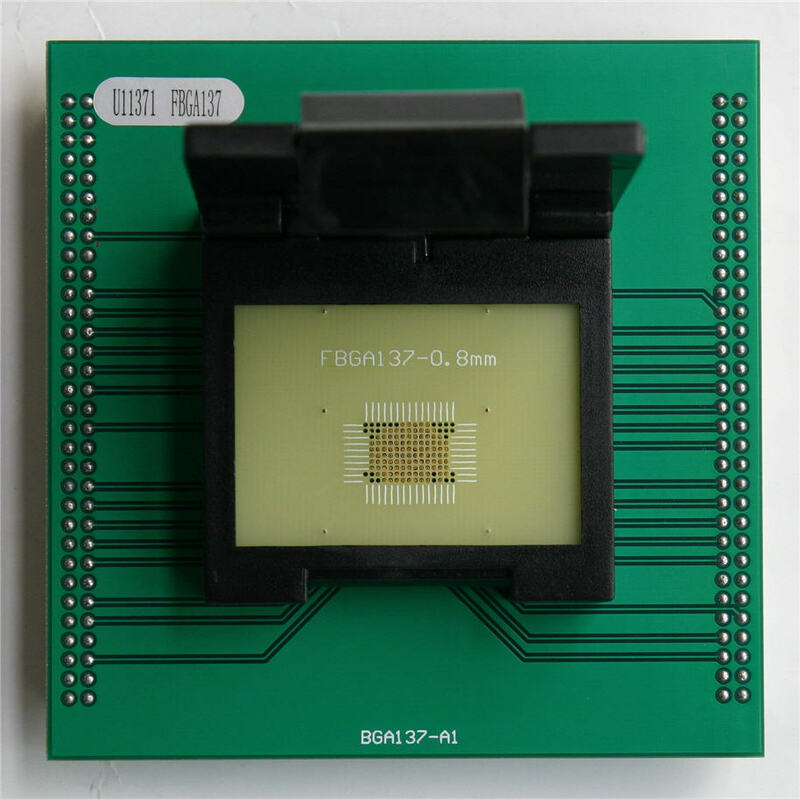 Test Socket, FBGA167 Test Socket. 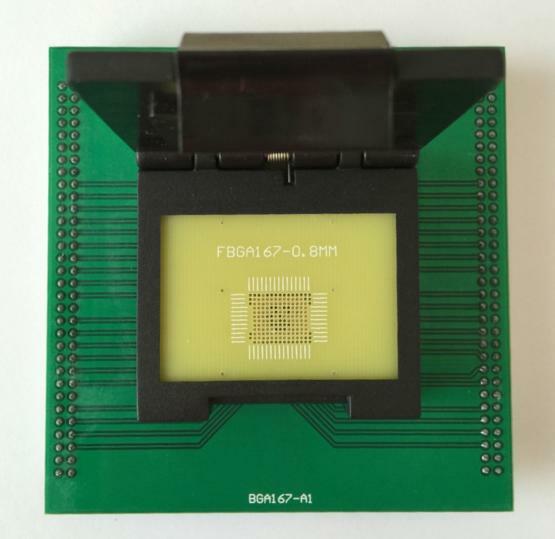 Description: Whosales VBGA 186P Socket For UP828P UP-828P Smartphones VBGA 186P Adapte drop ship VBGA 186P Socket For UP828P UP-828P Smartphones VBGA 186P Adapte. 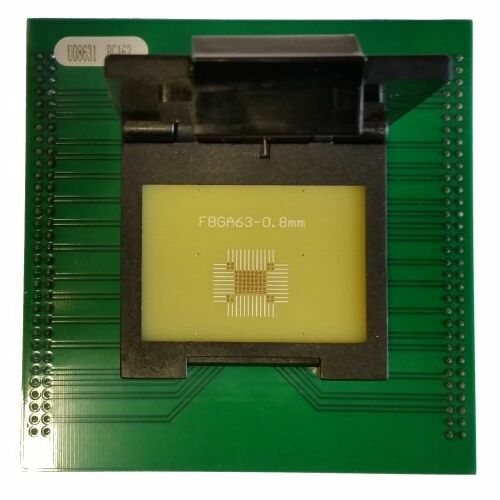 Description: Whosales UP-828P TSOP 48P Socket 48Pin TSOP48P Adapter for UP828P Program drop ship UP-828P TSOP 48P Socket 48Pin TSOP48P Adapter for UP828P Program. 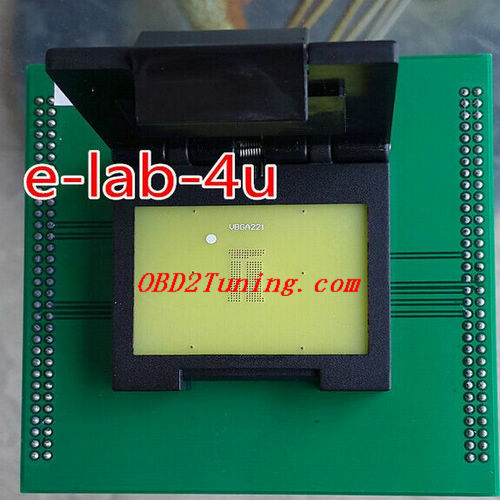 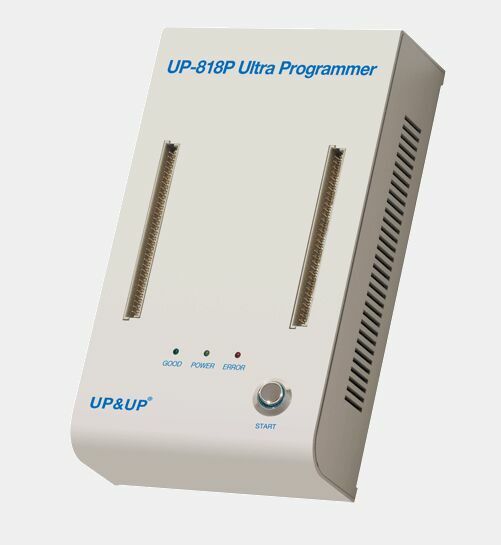 Description: Whosales Universal Up818P programmer UP-818P Ultra Programmer drop ship Universal Up818P programmer UP-818P Ultra Programmer. 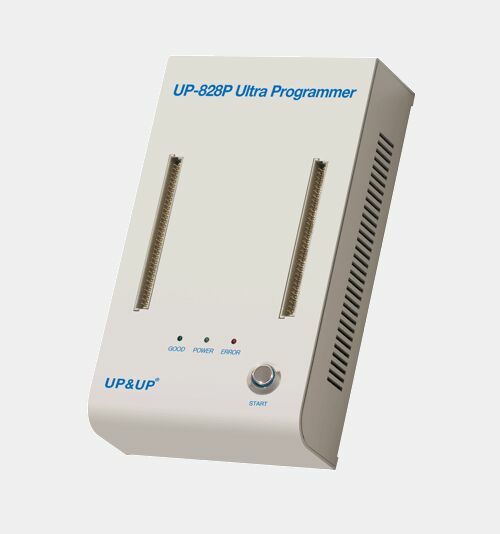 Description: Whosales UP-828P Ultra Programmer Laptool UP828P universal programmer drop ship UP-828P Ultra Programmer Laptool UP828P universal programmer. 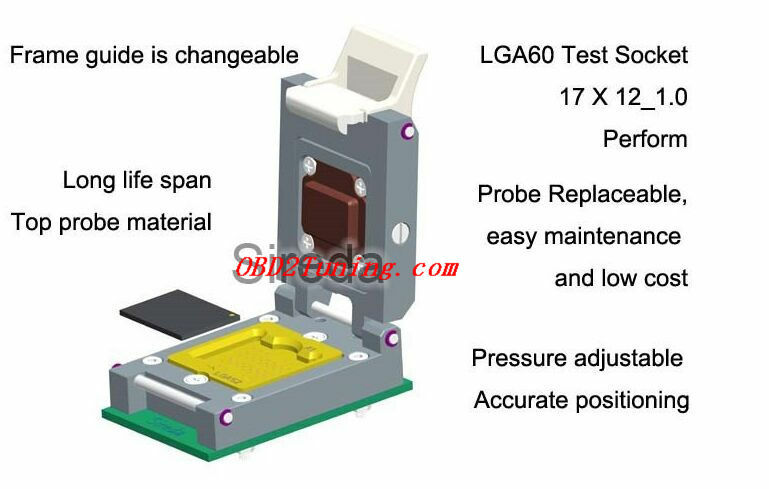 Description: Whosales LGA52 Nand Flash Test LGA52 Test Socket Perform with DIP48 drop ship LGA52 Nand Flash Test LGA52 Test Socket Perform with DIP48. 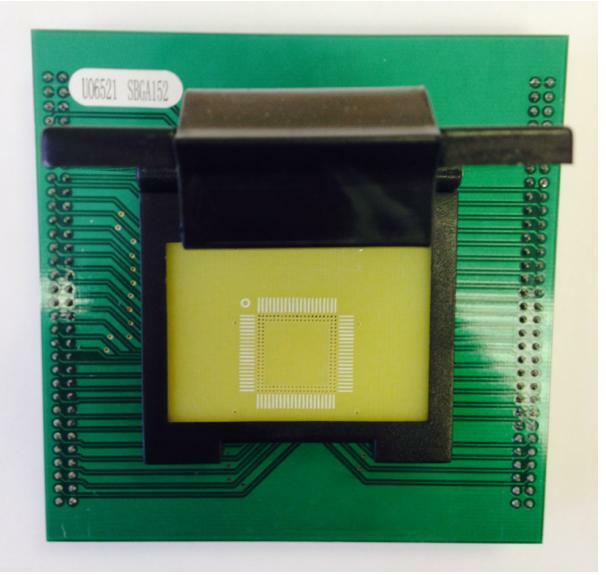 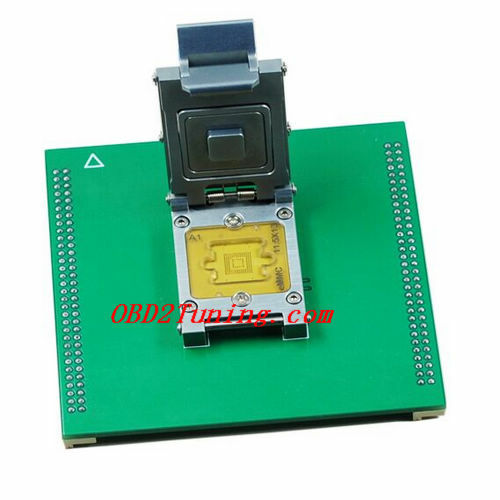 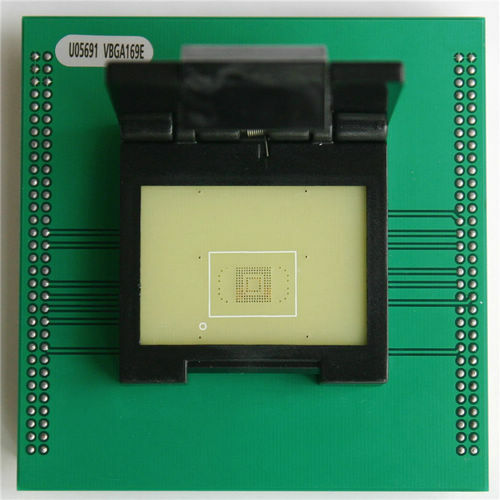 Description: Whosales LGA60 Test Socket Perform LGA60 Nand Flash Socket With DIP48 drop ship LGA60 Test Socket Perform LGA60 Nand Flash Socket With DIP48. 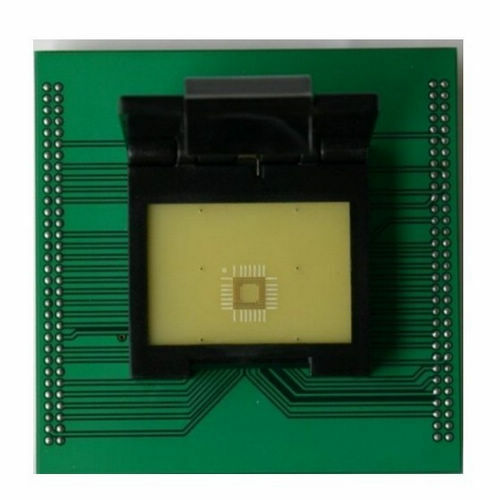 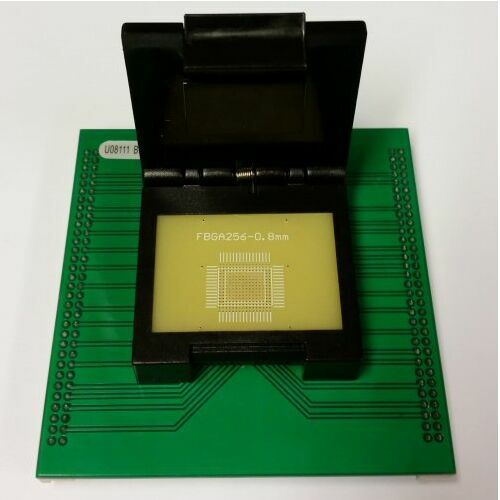 Description: Whosales UP818 UP828 UP828-E programming eMMC Adapter eMMC testing socket drop ship UP818 UP828 UP828-E programming eMMC Adapter eMMC testing socket. 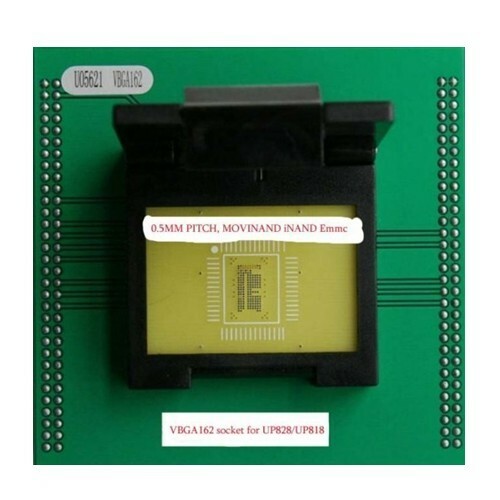 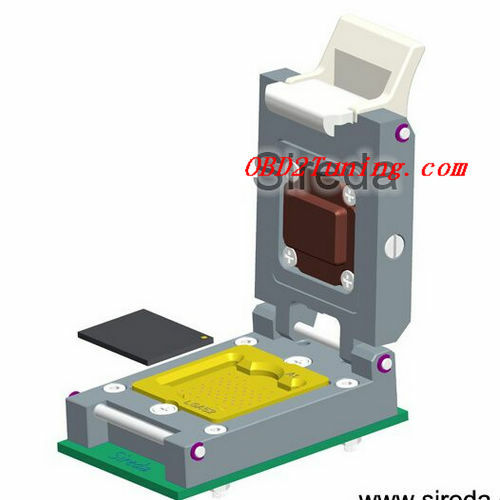 Description: Whosales eMCP Adapter eMCP testing socket for up818 up828 UP-828E program drop ship eMCP Adapter eMCP testing socket for up818 up828 UP-828E program. 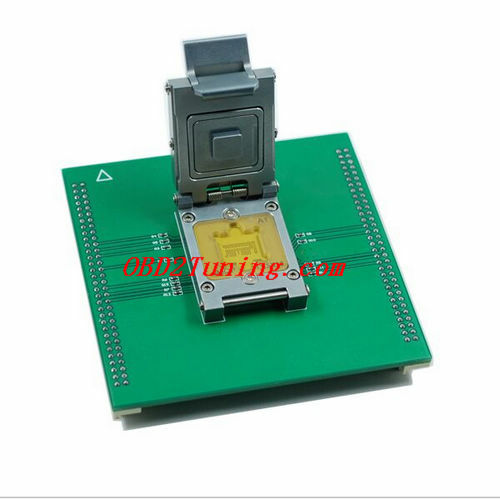 Description: Whosales 0.5mm LGA60 adapter socket for UP818 UP828 LGA60 solder socket drop ship 0.5mm LGA60 adapter socket for UP818 UP828 LGA60 solder socket. 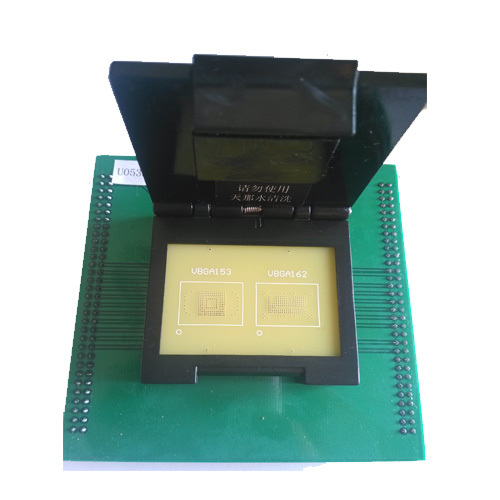 Description: Whosales 2015 UP828M programmer Laptool UP-828M Ultra Programmer drop ship 2015 UP828M programmer Laptool UP-828M Ultra Programmer. 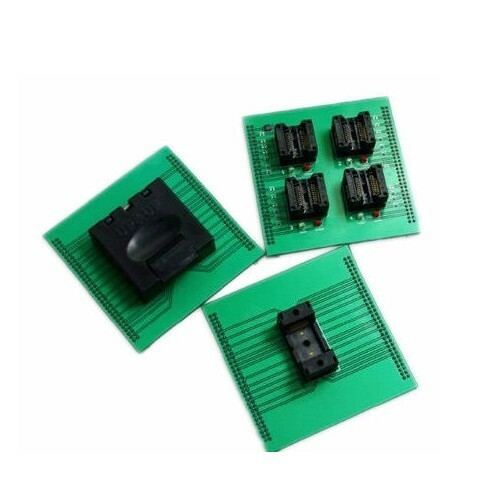 Description: Whosales WSON8X4 UP818 UP-828 series socket WSON8X4 programming adapter drop ship WSON8X4 UP818 UP-828 series socket WSON8X4 programming adapter. 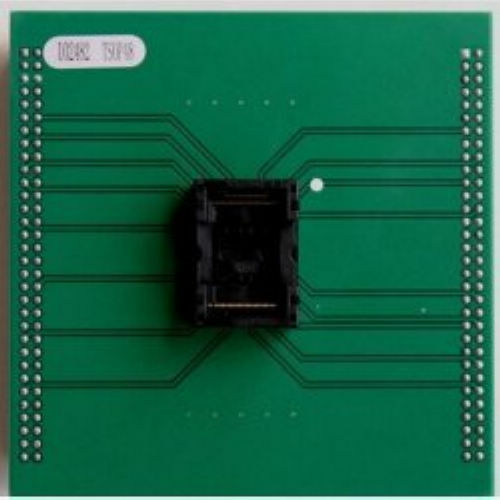 Description: Whosales WSON8WN socket for UP818 UP-828 series adapter socket WSON8WN drop ship WSON8WN socket for UP818 UP-828 series adapter socket WSON8WN.